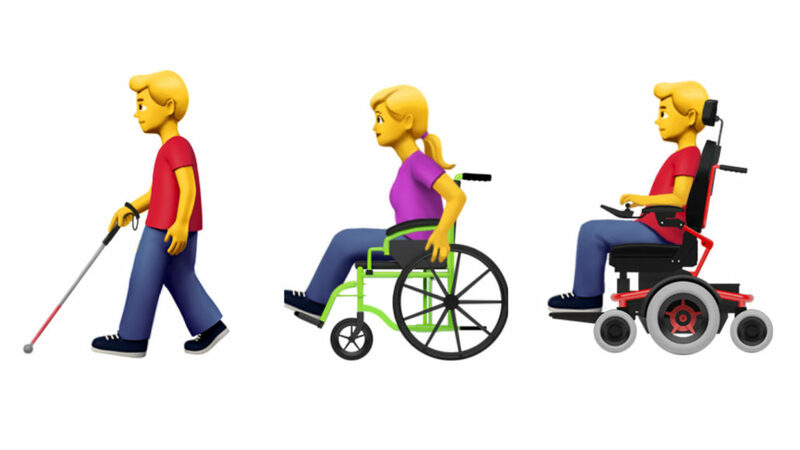 Apple has requested the addition of 13 inclusive emojis, including prosthetic limbs, guide dogs and a hearing aid, to better represent people with disabilities. 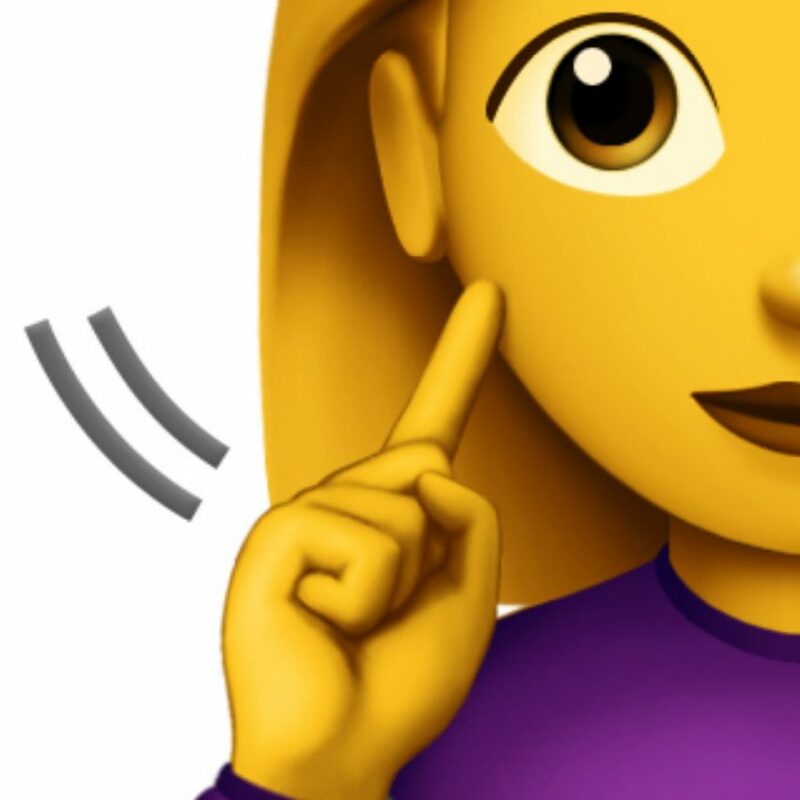 The company submitted the series of emojis on 23 March to the Unicode Consortium, the organisation that reviews requests for new emoji characters.If approved by the Unicode Consortium the new characters will be included in the Emoji 12.0 update in 2019, according to Emojipedia. 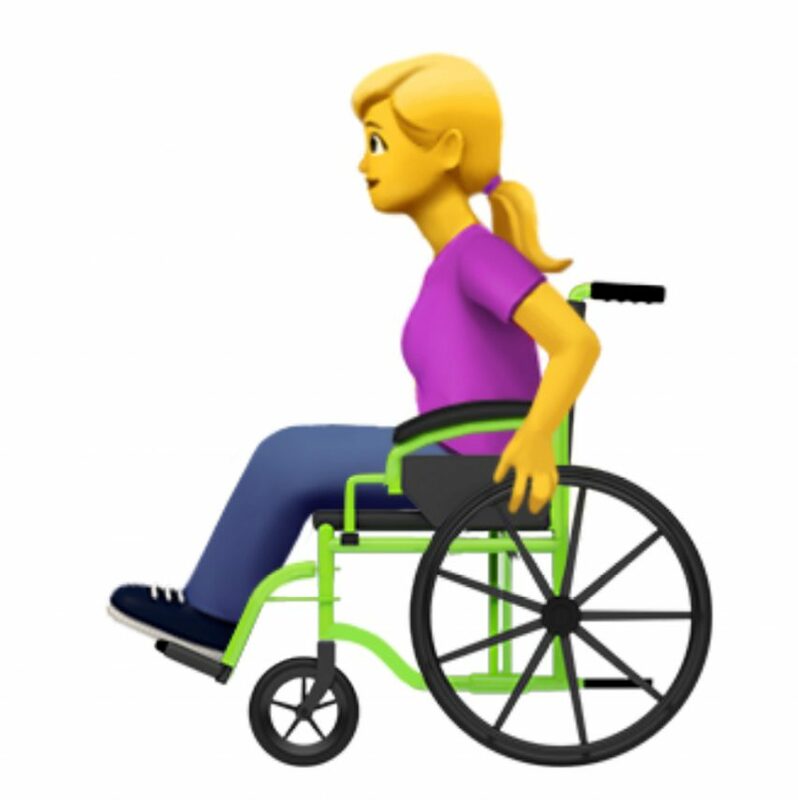 Designed to create an “inclusive experience” for its users, Apple has designed symbols depicting wheelchair-users, and visually impaired people using support canes. 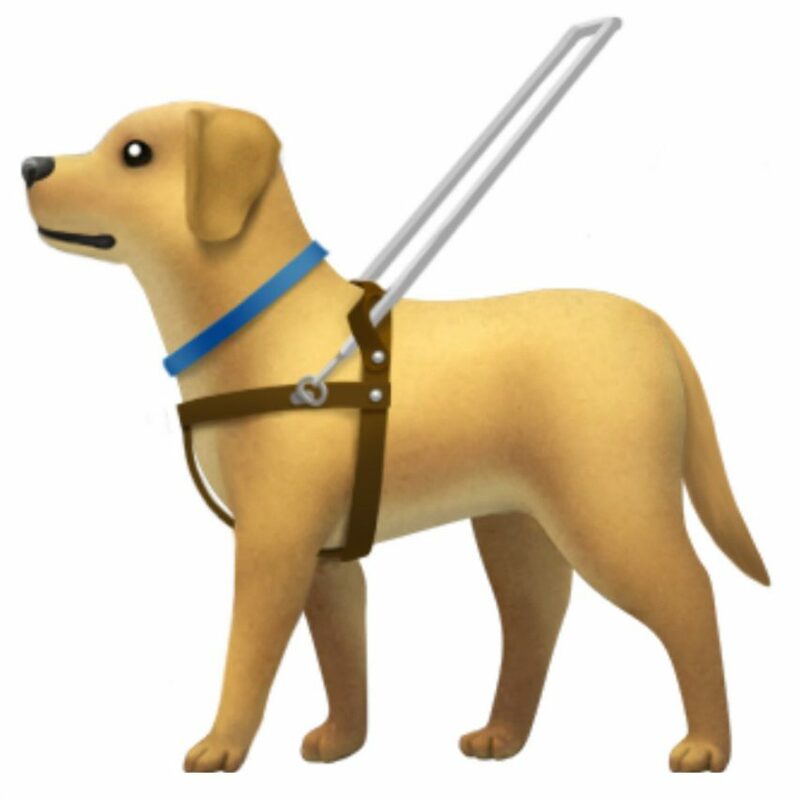 Other planned icons include two different types of guide dog, a prosthetic arm and leg, and an ear with a hearing aid. 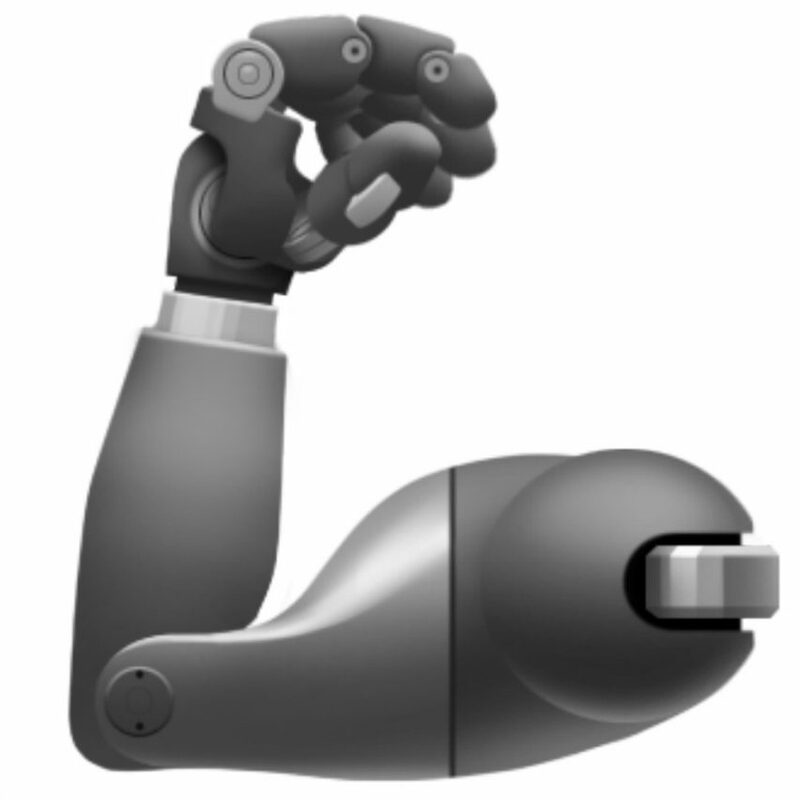 The company worked with international organisations such as the American Council of the Blind, the Cerebral Palsy Foundation and the National Association of the Deaf to develop the designs. “One in seven people around the world has some form of disability,” said Apple in the submission. The firm believes that these new icons will provide more options to represent people with disabilities, but states that the emojis are not meant as a comprehensive list. “Every individual’s experience with their disability is unique and, therefore, the representations have unlimited possibilities. It would be impossible to cover every possible use case with a limited set of characters,” Apple explained. Unicode, whose other members include the likes of Facebook, Microsoft and Netflix, decides what emojis should be used and what they should represent, with members deciding what the design looks like on each of their operating systems. Apple’s last update, in July 2017, saw the company release 52 new icons, including a zombie, sandwich, elf and a woman wearing a headscarf. Images courtesy of Apple and Unicode Consortium.This article originally appeared in Dezeen. Seems like there is lots of discussion about emojis these days. Come to the VMA Design Conference on June 15 in San Francisco for even more!